Today I’m going to give you my top 8 reasons to book a Disney Resort Hotel. 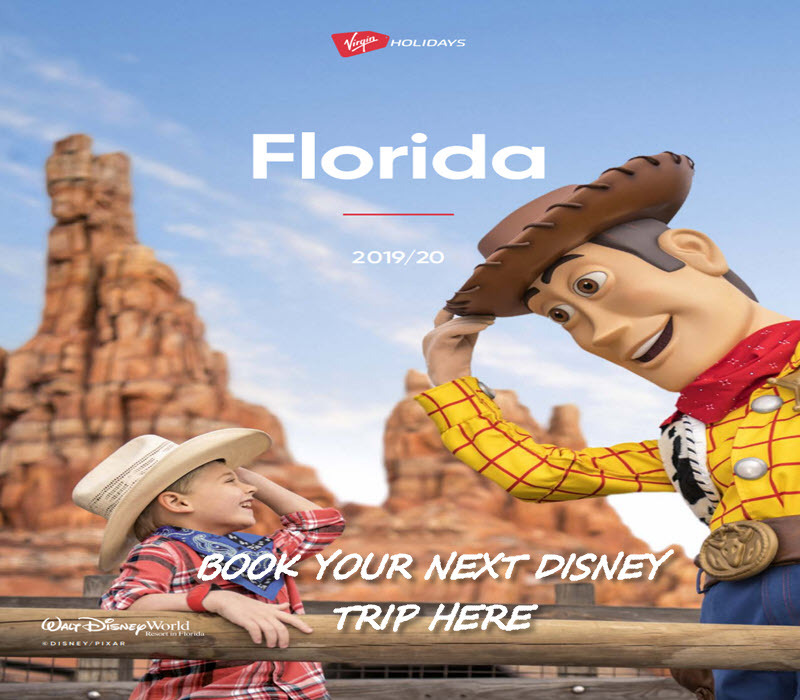 Disney World is without doubt one the most popular, most exciting destinations for either individuals or families who wish to have an unforgettable experience. There are Disney Hotels worldwide such as Walt Disney World Resort Florida,Tokyo Disney Resort, Disneyland Paris, Hong Kong Disneyland, Shanghai Disney Resort, Disneyland Resort California, and Disney Resort and Spa in Hawaii. Disney Hotel resorts have a higher per night rate because they are categorized as deluxe which means that they are more expensive than the hotels that are in the area, so I completely understand and I am truly aware that one of the reasons people decide to not book at these is cost and availability, but that is why it is of extreme importance to plan at the very least one year ahead. When you do this, you have a high chance of finding online discounts that could considerably lower your travel expenses. Now, let’s take a closer look at the reasons why you should book at a Disney Hotel Resort. Once you are inside the hotel, I can assure you that you and your loved ones will be immersed in the Disney experience. From the shampoo and hand lotion that you will find in the restroom to the shower curtains that may have Mickey Mouses’ face. And when you book a room that has a park view, then you may see the Parks, which altogether is the best way to wake up every morning during your stay. So in order to submerge yourself in this experience is by booking at a Disney hotel and I am sure that you will be overjoyed with the amenities that this hotel has to offer. One example of what I am talking about is the Disney Character Rooms. One of the most amazing things about staying at a Disney hotel is the extra magic hour option that you get which I highly recommend you use because it will enable you to enter the parks an hour earlier than the people who chose not to stay at the hotel, but you must enter with a ticket that is valid. That is why I have suggested that planning a Disney trip a year ahead or more is best because you will have the option of finding great online deals that will enhance and make your trip memorable. So, I recommend that you do extensive research before you book so that you know exactly what you want out of this trip and how to get it. 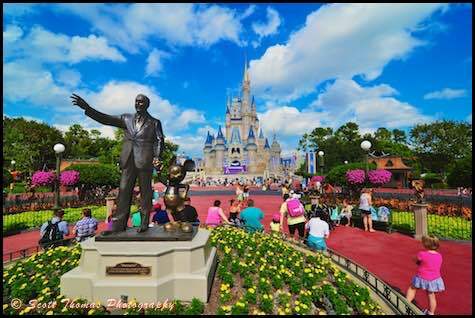 If you and your family love to shop for souvenirs like we do, then you will be thrilled to know that if you book at a Disney hotel you will be able to do that on a daily basis without having to drive because it’s only a short walk or a short bus ride away. You will absolutely love Disney Springs, it’s full of great Disney souvenirs and some great restaurants when you get hungry from all the shopping. If you want to add an extra comfort to your trip, then I strongly suggest that you purchase the concierge option. During our stay we were able to make use of the private lounges where we would eat our breakfast. This option also gives you the opportunity to stock up on drinks and snacks to take with you when you decide to head out to the pool area. I know that you do not have to stay at one of the Disney hotels in order to get into one of these restaurants, but it will certainly help if you were able to have one at a walking distance because you will have the option of arriving earlier and not having to wait when you and your kids are starving which believe is a god send.. You know how hard it is for a parent to deal with their kids when they are hungry and tired. There are lots of night time entertainment options that you could enjoy like ‘Wishes Nighttime Spectacular’, ‘Fantasmic’ and the ‘Electrical parade’. Some of my favourite shows are at night and if you can go to them all I would highly recommed them you do them all, but if you can only pick a few my two all time favourites are ‘Wishes Nighttime Spectacular’ and ‘Fantasmic’. Now, most Disneyland hotels have a Magical Night at the movies option, which I am sure you and your children will truly enjoy. You just have to find out about time, location and which film will be displayed on that evening when you check-in. Now, if you are traveling to Disneyland paris due to a special occasion such as an anniversary or the birthday of your son or daughter, then this an excellent option that adds to your experience. The only thing that you have to do is to reach out to Disney Dream Makers, and they will make happen wherever your heart desires. One of the downsides of being away on an extended trip is the fact that we do not get to exercise but if you were to stay at a Disney hotel, you will be able to have the option to take a two-mile energizing walk before your kids and other half wake up. This is an incredibly relaxing way to begin a new day and have a quiet time which is something mothers (and fathers) need to keep their sanity. I hope that I was able to be of help to you. I strongly suggest for you to try this amazing experience. It will stay in your families memories for the rest of their lives which they will be passed on from generation to generation by retelling the story of the most memorable family trip that they ever had. Leave a comment below if you stay onsite or offsite?